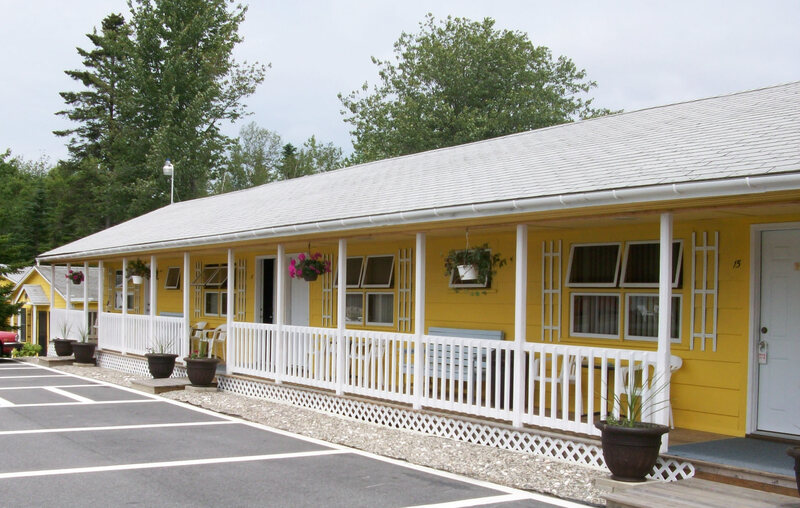 Motel units are designed to accommodate a range of guests. Our rooms feature double beds, queen bed, & king beds. A sitting area with desk & chair are also standard. 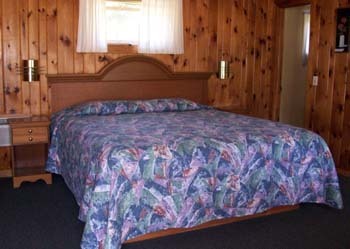 Standard rooms have a knotty pine decor! Motel units (most) feature a refrigerator. Microwaves can be rented, but a social microwave is available free of charge in the facility office. All rooms feature a porch/deck outside each room with sitting area and table. A social barbecue area and picnic table is available to all guests staying at the motel. Rooms are equipped with seating and tables.Plus, if you want to spice things up, why not barbeque? 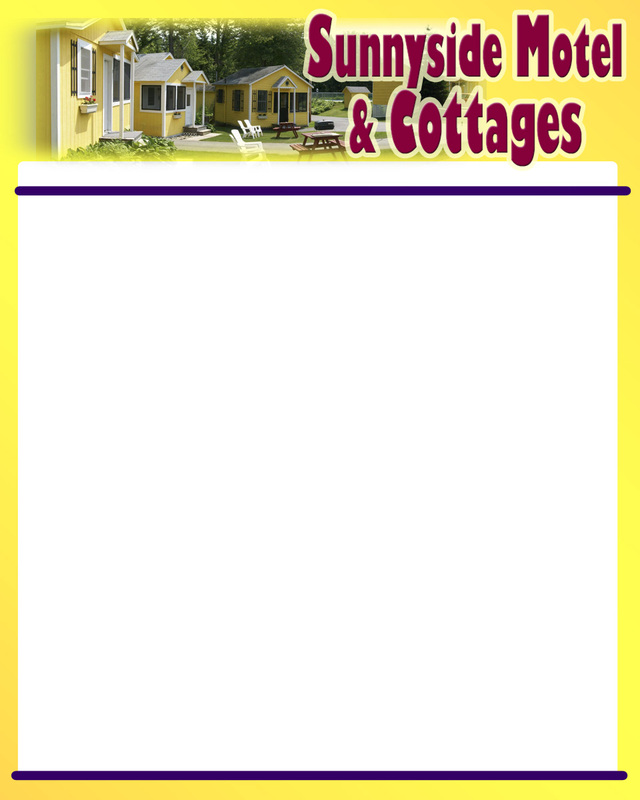 Picnic tables,outdoor seating, and barbecues are provided with each cottage. Motel rooms feature both heat and air conditioning. Each motel room features Cable TV and telephones. Wireless internet is available on the grounds.